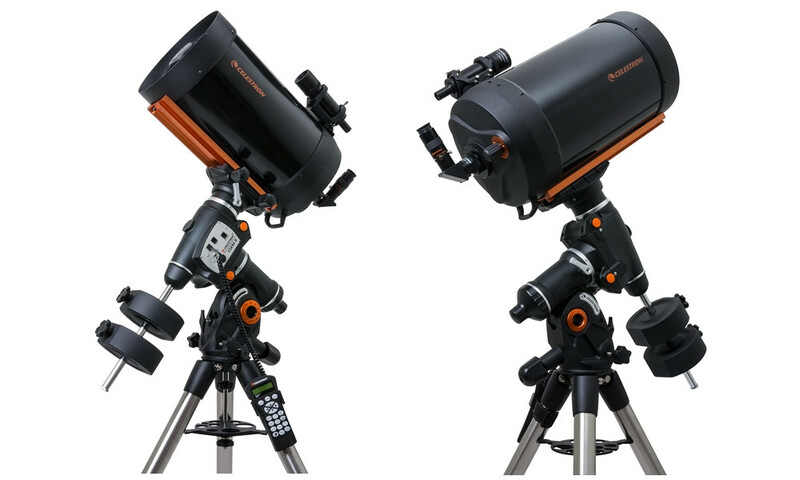 The new series of telescopes Celestron CGEM II 1100 is composed by the new computerized equatorial mount CGEM II and Schmidt-Cassegrain optics with StarBright XLT coating. Despite its large size and weight it is still very portable and still maintaining accuracy and stability. 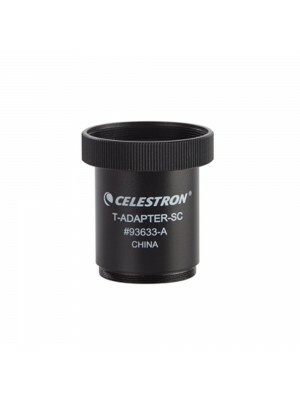 The Celestron CGEM II 1100 is a telescope with features and qualities ideal for users looking for a robust and reliable mount. 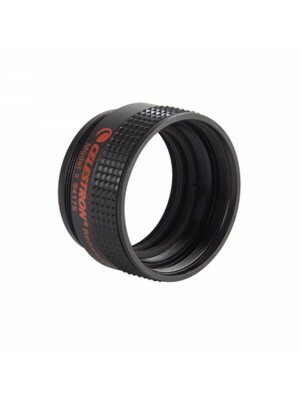 This optics is extremely bright and sharp, allows to obtain perfect images. 3 years of warranty! The CGEM II 1100 Schmidt-Cassegrain Telescope features Celestron’s premium StarBright XLT coated optics and the newly redesigned CGEM II computerized equatorial mount. 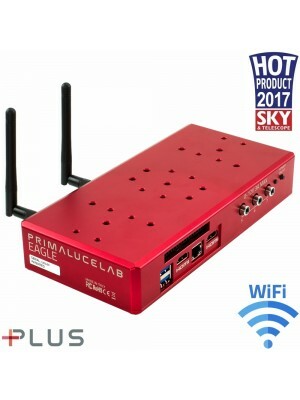 The CGEM II 1100 offers the middle ground for those looking to combine portability with high resolution. This telescope has a solid platform for long exposure photography with optional CCD cameras or photographic equipment. With over 11 inches of aperture and our premium StarBright XLT coatings, the CGEM II 1100 gives you over 1000 times the light gathering power than the unaided eye. A fresh update to the venerable CGEM mount, the CGEM II has a fresh, attractive, bold appearance and is capable of carrying Celestron’s higher-end SCT optical tubes (up to 11") securely and vibration free, which is ideal for both imaging and visual observing. Capable of holding 18 Kg. of payload and slewing at 5° per second, you will be able to instantly point to any of the celestial objects in the database.